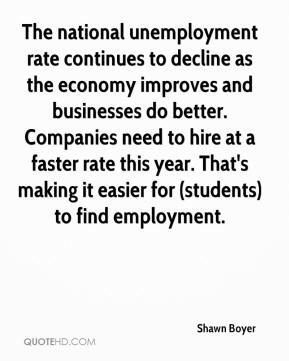 The national unemployment rate continues to decline as the economy improves and businesses do better. 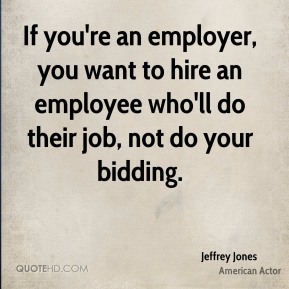 Companies need to hire at a faster rate this year. 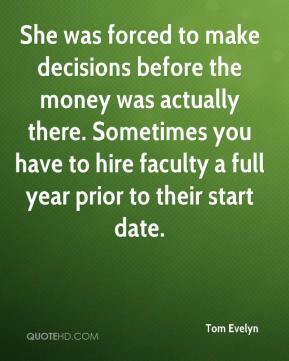 That's making it easier for (students) to find employment. 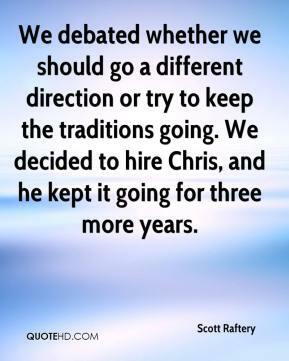 We debated whether we should go a different direction or try to keep the traditions going. 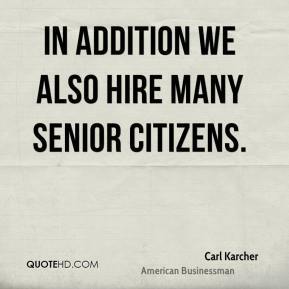 We decided to hire Chris, and he kept it going for three more years. 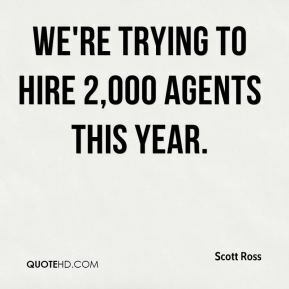 We're trying to hire 2,000 agents this year. People will hire someone who's just been on Big Brother to present a show for the sake of the newspaper headlines it makes. This will result in great ratings for the first show but the rest of the series will be a car crash because they won't know how to present it properly. 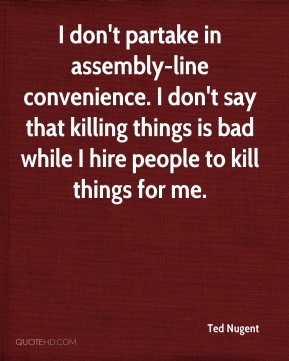 And ultimately the show will get canned. 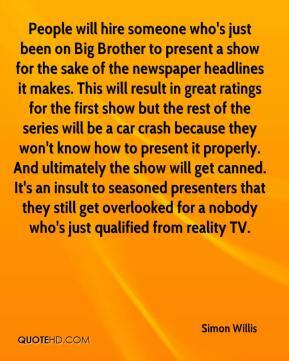 It's an insult to seasoned presenters that they still get overlooked for a nobody who's just qualified from reality TV. 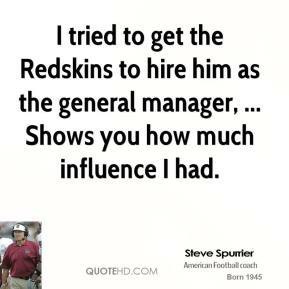 I tried to get the Redskins to hire him as the general manager, ... Shows you how much influence I had. 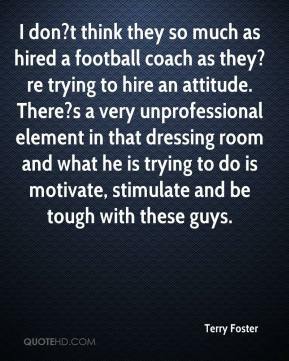 I don?t think they so much as hired a football coach as they?re trying to hire an attitude. There?s a very unprofessional element in that dressing room and what he is trying to do is motivate, stimulate and be tough with these guys. We're very pleased to have this guy. 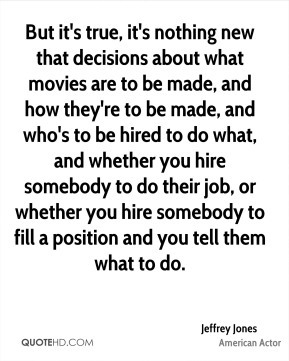 I guess any time you hire someone, you run the risk of someone taking a shot at them for any reason. 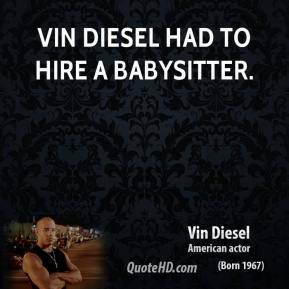 But he'll be a real asset to the department. 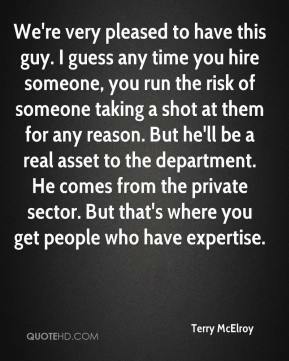 He comes from the private sector. 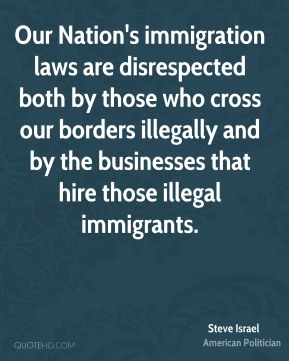 But that's where you get people who have expertise. 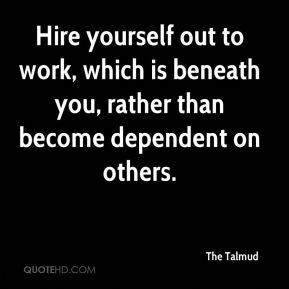 Hire yourself out to work, which is beneath you, rather than become dependent on others. 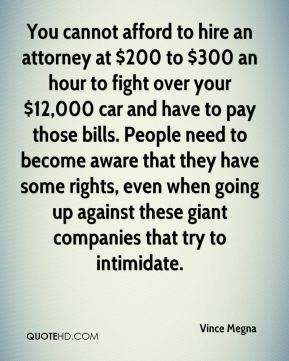 Everyone knows you can hire a lawyer to say anything. 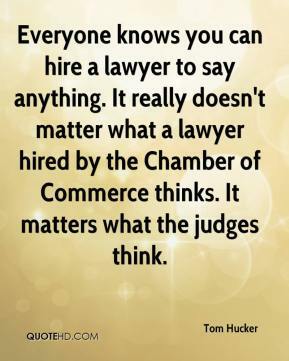 It really doesn't matter what a lawyer hired by the Chamber of Commerce thinks. 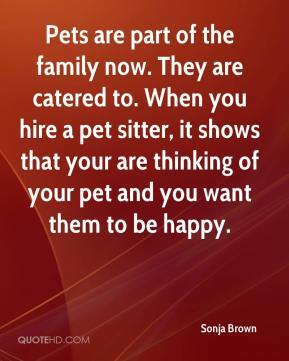 It matters what the judges think. It was one of the biggest musical moments of my life. 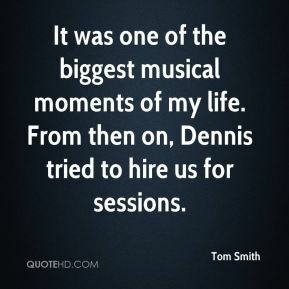 From then on, Dennis tried to hire us for sessions. 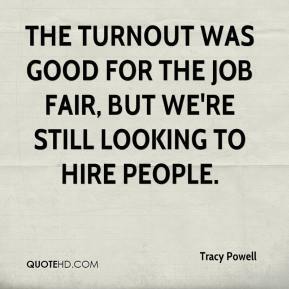 The turnout was good for the job fair, but we're still looking to hire people. He's made it clear that he doesn't consider sexual orientation. 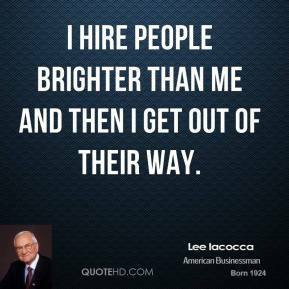 We just want to hire the best and brightest attorneys. Any student is welcome to be part of it. 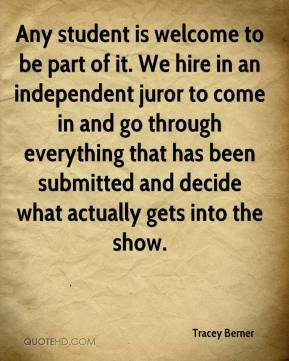 We hire in an independent juror to come in and go through everything that has been submitted and decide what actually gets into the show. 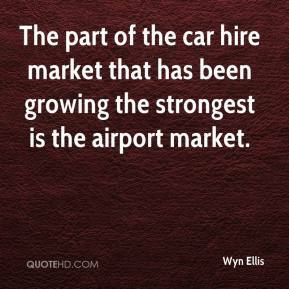 The part of the car hire market that has been growing the strongest is the airport market. 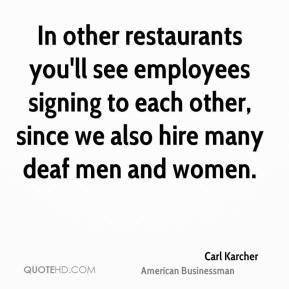 In other restaurants you'll see employees signing to each other, since we also hire many deaf men and women.